Heat oven to 350°F. 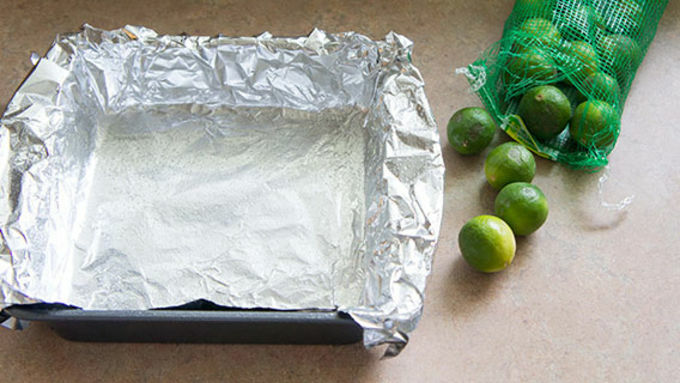 Line 8-inch square pan with foil, allowing foil to extend over 2 sides of pan; spray foil lightly with cooking spray. Unroll dough; separate into 2 short rectangles. Place 1 rectangle in bottom of pan; press to cover bottom, pressing seams to seal. Press seams to seal on other short rectangle of dough. Cut into 4 (2-inch-wide) strips. Press strips around edges of pan, pinching seams to seal between bottom dough and side dough. 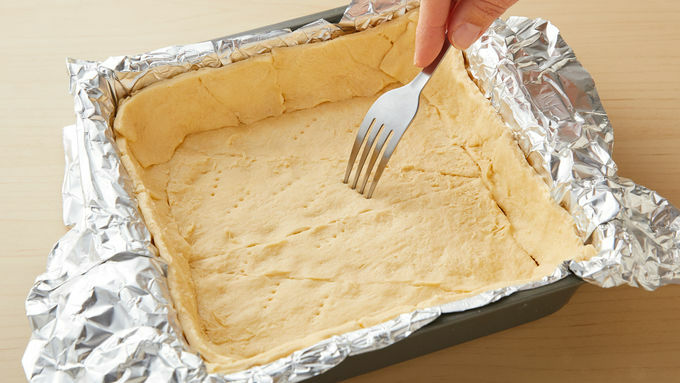 Use fork to gently pierce dough all over. Bake 5 minutes; remove from oven. Meanwhile, in large bowl, beat cream cheese, 1/2 teaspoon lime peel and the salt with whisk until well combined. 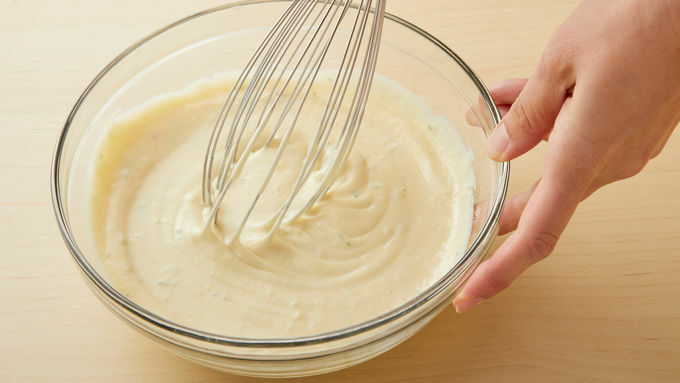 Beat in condensed milk, lime juice and egg yolk with whisk until smooth. 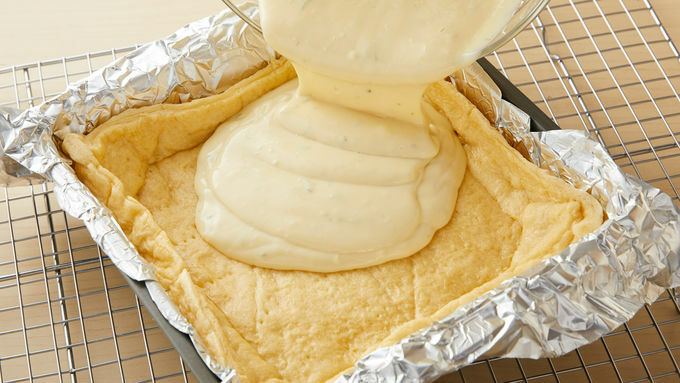 Pour into partially baked crust in pan. Bake 18 to 20 minutes longer or until crust is light golden brown and bars begin to pull away from sides of pan. Cool to room temperature, about 45 minutes. Cover pan with foil; refrigerate 3 hours. To cut bars, lift foil to remove bars from pan; place on cutting board. Cut into 3 rows by 3 rows. 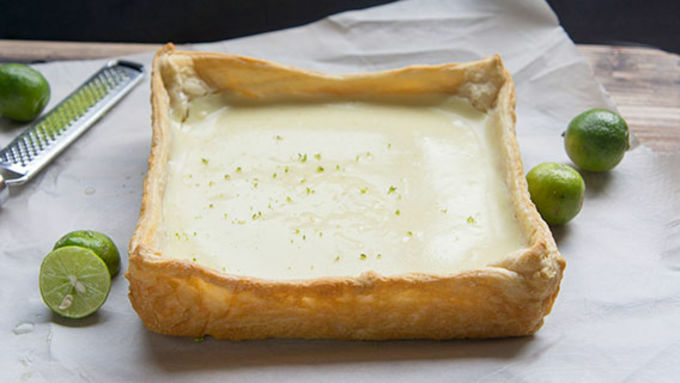 Top each with whipped cream topping and lime peel. If you can’t find key limes, substitute with a mixture of equal parts lime juice and lemon juice. 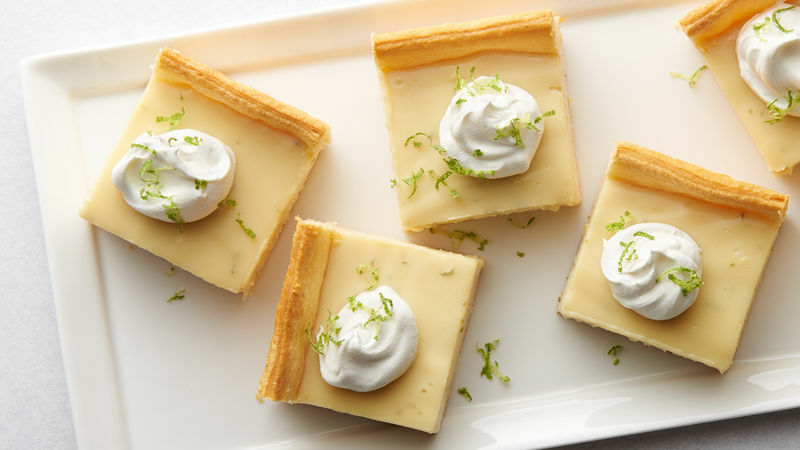 Switch out the key lime juice and lime zest with lemon juice and lemon zest for a Lemon Cheesecake Bar!